It’s no secret Alo Yoga is one of the leading brands in the world of leggings, from major celebrities always wearing the latest styles to the first to debut cult trends like the "naked" look and all-white ensembles. So it’s no surprise we find ourselves browsing the brand’s new arrivals section on the regular to stay ahead of what celebs and yoga-goers will be wearing, which brings us to our latest discovery. 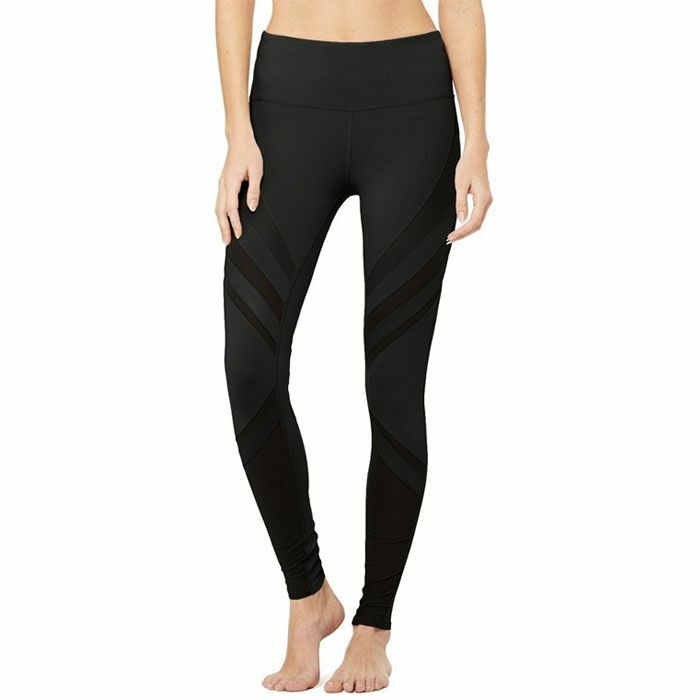 Meet Alo Yoga’s “epic” leggings. The high-rise trousers are “the perfect intersection of fashion and function, the modern High-Waist Epic Legging is an ultra-luxe way to work out. Contoured seams keep things sleek, while matte and glossy details offer up major eye candy. Innovative elements like a hidden waistband pocket and lined gusset tie it all together,” the brand describes on their site. With mesh inserts and incredible stretch material, the “epic” leggings are available in seven different colours. Intrigued? Scroll down to shop the new style below. 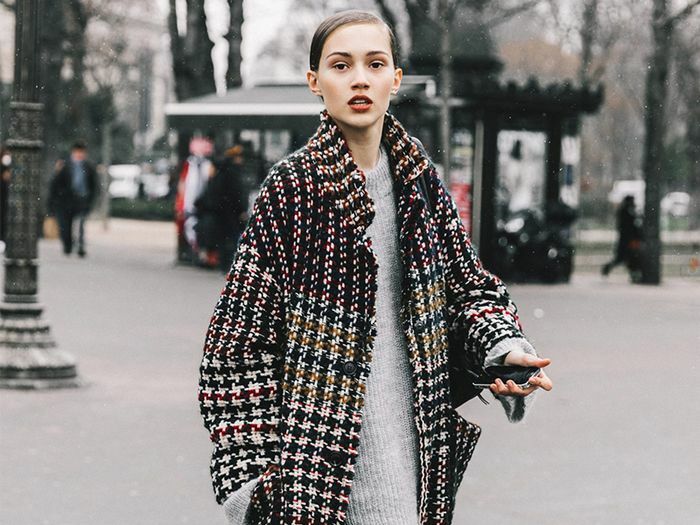 Up next, more winter outfit ideas.